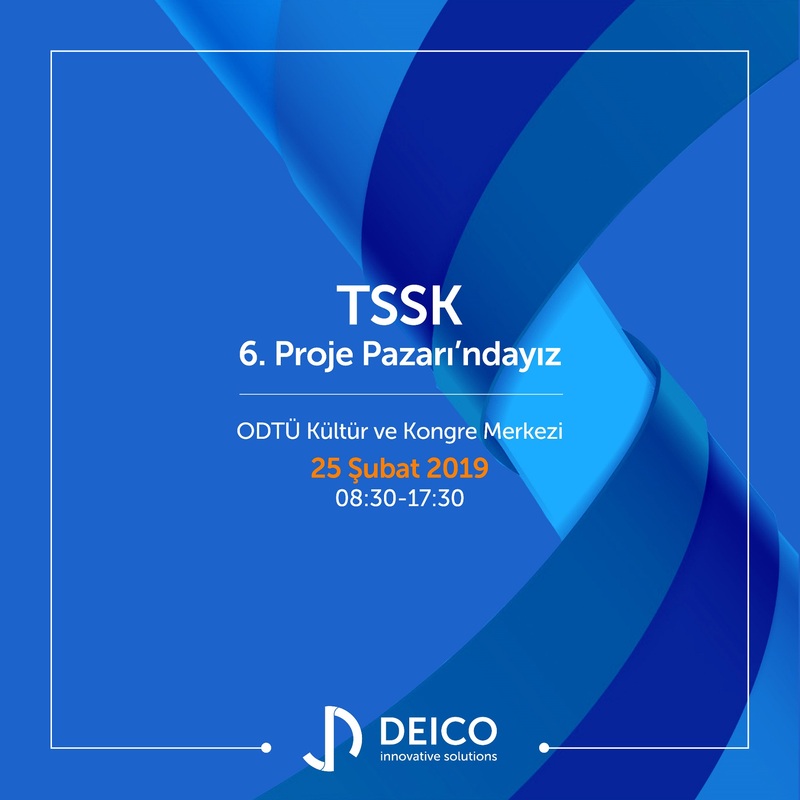 DEICO took part in the 6th Project Market organized by Teknokent Defense Industry Cluster on February 25, 2019. 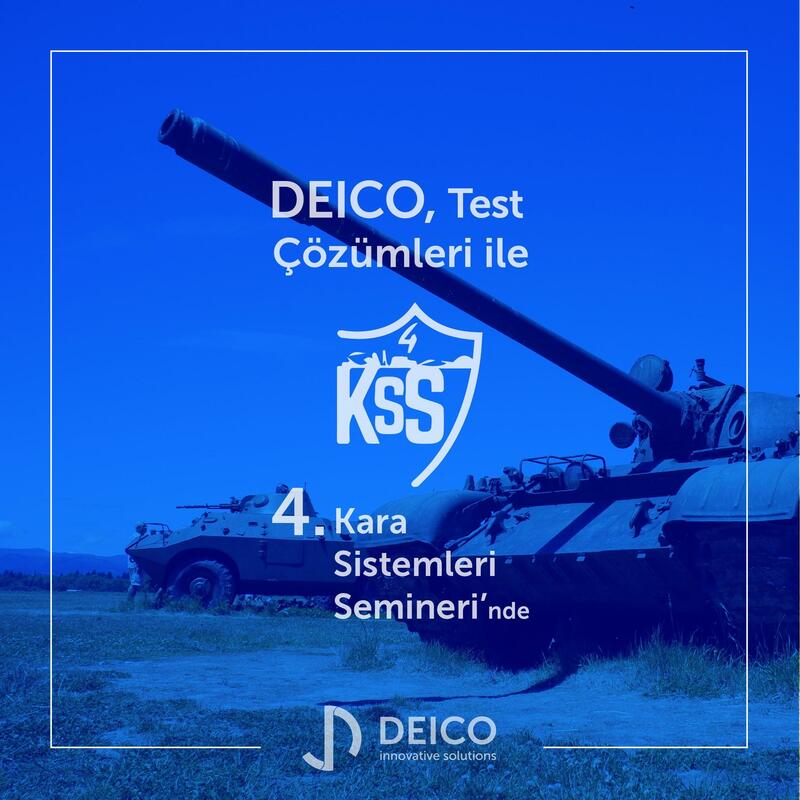 DEICO took part in the 4th Land Systems Seminar held on November 5-6, 2018 with Test Solutions. 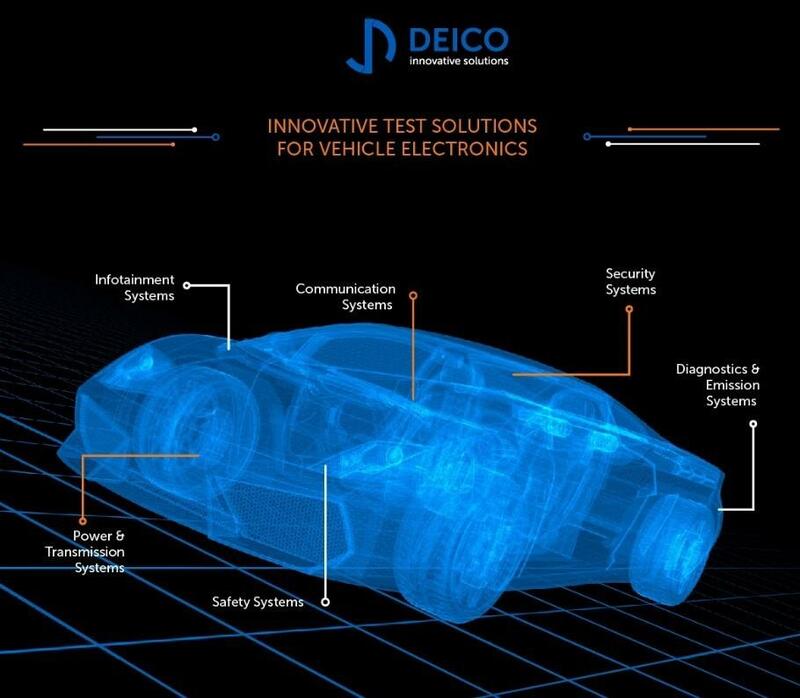 We are present at 2018 Automotive Test Show to share our products and solutions with test professionals. The contract was signed for the project supported by the Ankara Development Agency under the Financial Program for the Commercialization of Product with the Advanced Technology. 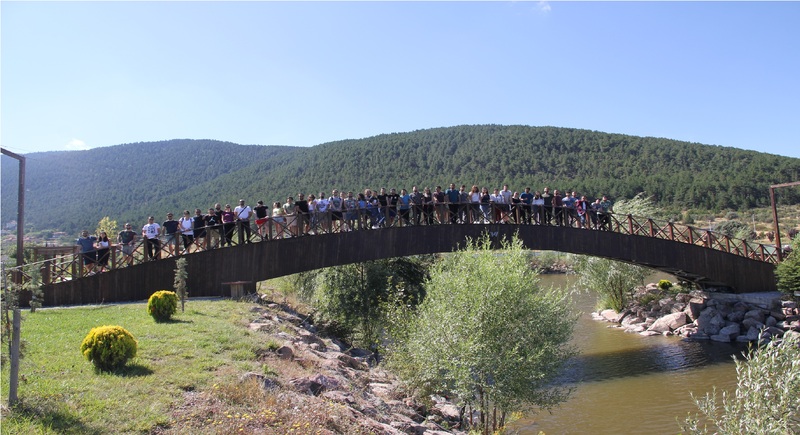 During the summer period of 2018, we've provided internship opportunities to 14 students from Electrical and Electronics Engineering, Mechanical Engineering, Computer Engineering and Industrial Engineering departments. They have had their first work experience by taking part in different test device projects. At the end of the internship periods, we had also some sweet farewell for our friends. 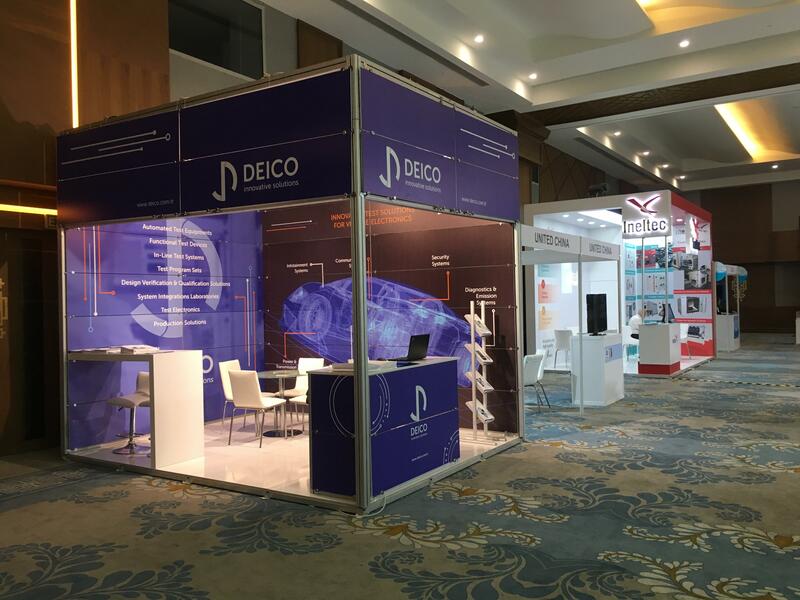 DEICO has added a new adventure with the event organized at The Adventure Park, Çamlıdere. 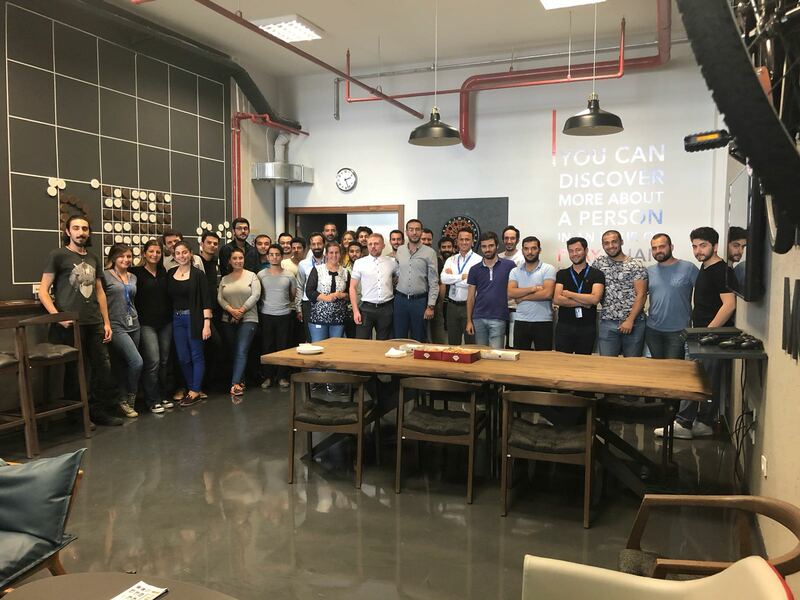 We hosted replica and miniature master Ersan Doğan at DEICO Happy Friday event which we are organizing every month. 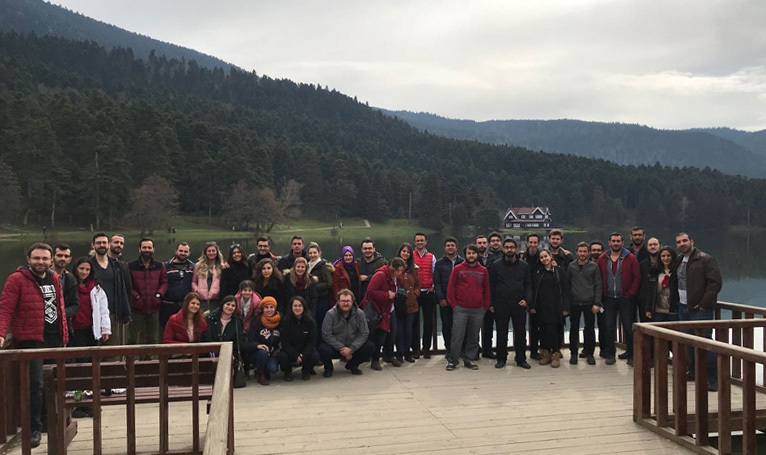 We have added a new activity in March with our 4th activity in Bolu where we aim to increase the motivation of our staff. 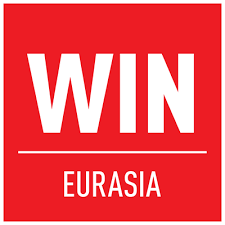 Our company took part in the WIN EURASIA Automation and Manufacturing Fair held on March 15-18. 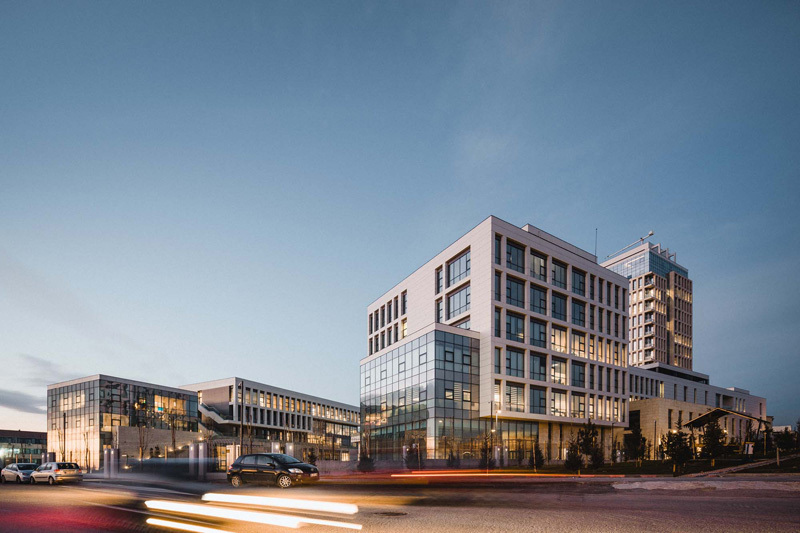 Our company moved to Ankara Teknopark 1st Phase settlement in Ankara Yenimahalle in 2017.